Ticketmaster, Viagogo and other secondary sales sites are increasingly under pressure from either government agencies or just consumers fed up of being charged a lot for wanting to give their ticket to someone else, legitimately. Even those secondary site services that claim to be offering a better way still over charge, but isn’t all unnecessary?. The issue is clear, customers are fed up of being ripped off. Ticketmaster’s closure of two of its resale sites is a great step forward although in the news is a probe in Canada into professional resales. 80% of people buying second-hand tickets fear them being false and sadly too many of them are. That’s a worrying statistic for any purchaser or business trying to support resales of tickets. Luckily there is a better way to allow customer to pass on their unwanted tickets, safely, securely, without being over charged or conned by companies or people just taking a chance. 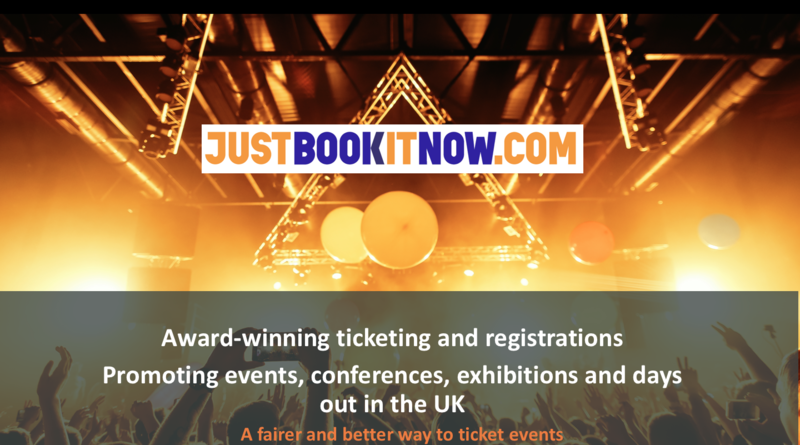 The process, handled by the customer or event organiser that ‘Just book it now.com’ uses, developed by our expert team at Flame Concepts, is secure and ensures a genuine ticket is issued to the new holder ensuring total peace of mind for the seller, the purchaser and the event organisers themselves.